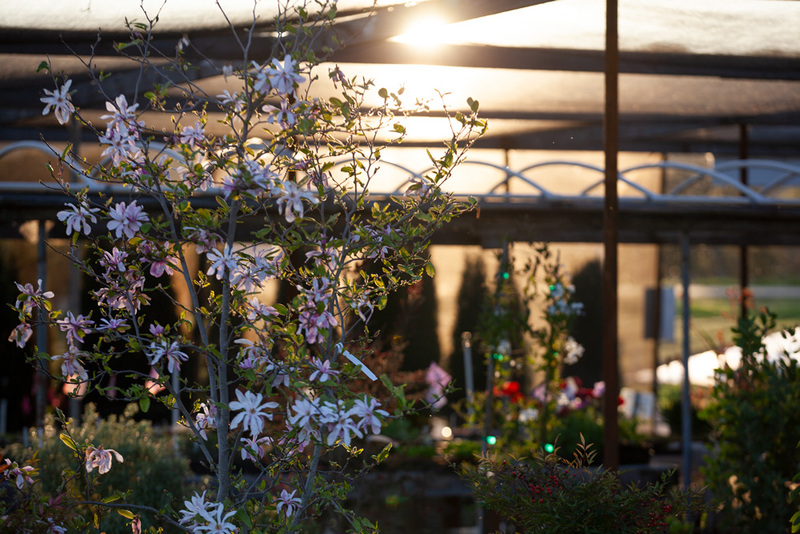 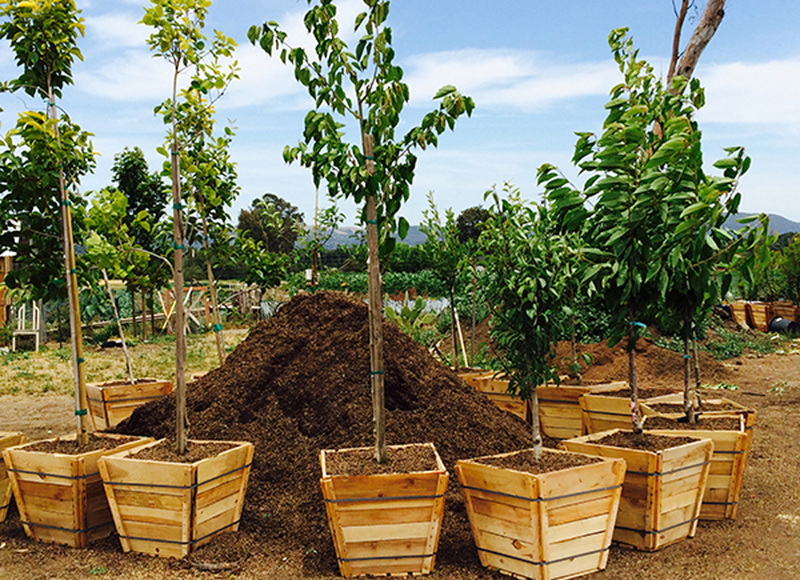 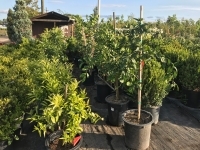 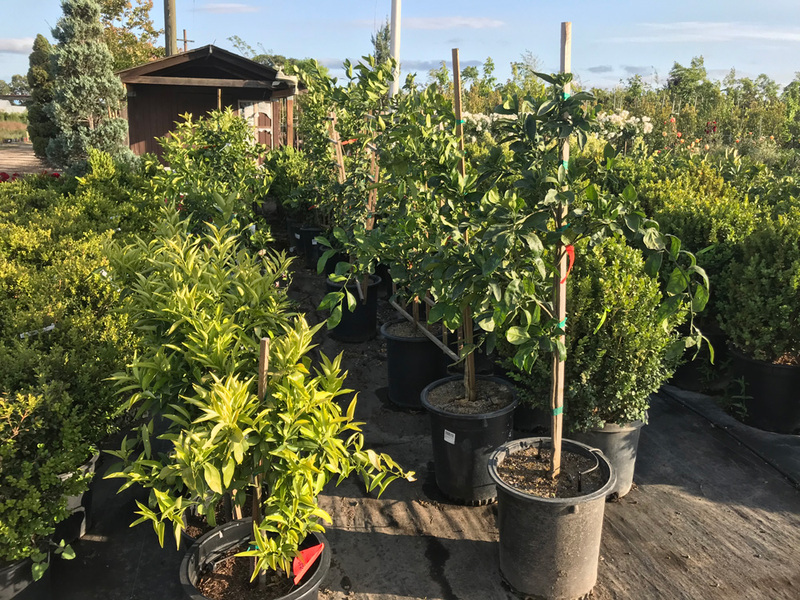 We stock 15-gallon to 36″-box trees for various landscaping needs, including shade, screening, specimen plantings and fruit production. 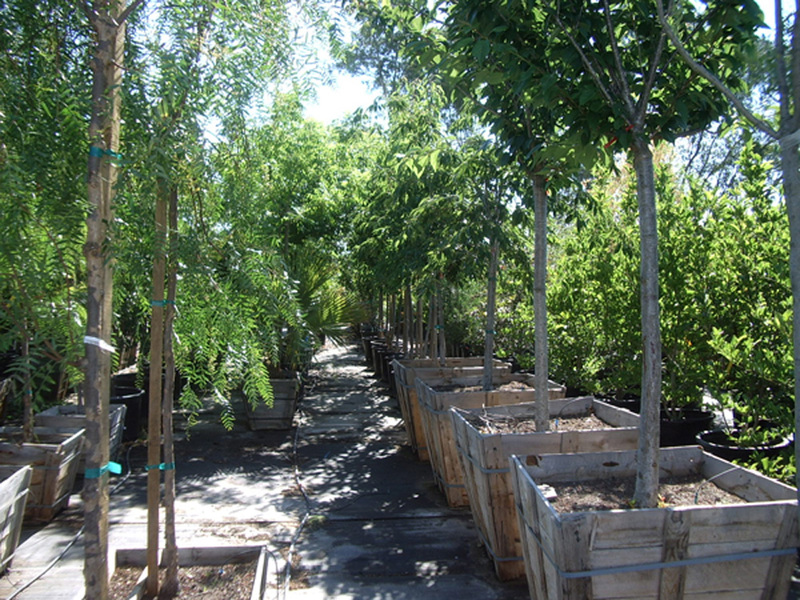 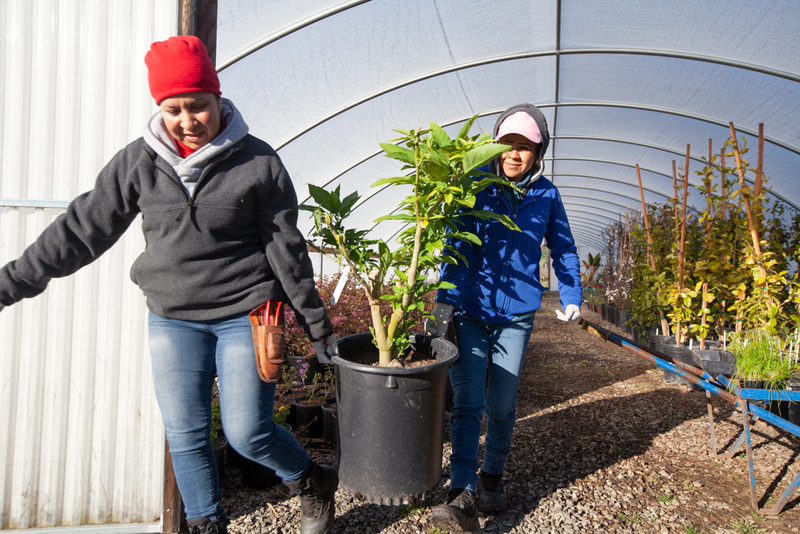 Our staff cultivates many California natives from seed, including Cercis occidentalis, Quercus agrifolia, Quercus lobata, Quercus douglasii and Aesculus. 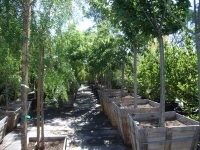 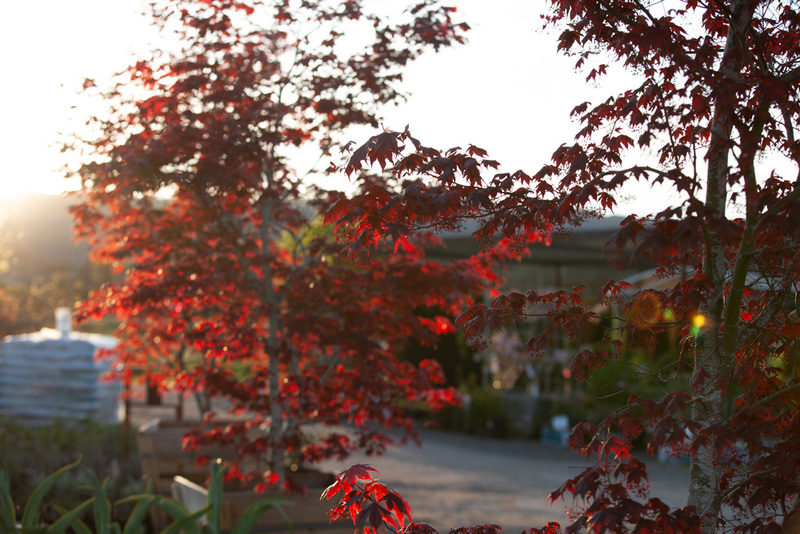 The shade tree selection is vast — Acer ‘October Glory,’ Arbutus marina in standard and multi-trunk, Fraxinus raywoodi, Pistache chinensis, Nyssa sylvatica, Populus nigra, Quercus rubra, and Sequoia sempervirens – plus a wide variety of ornamental Japanese maples adapted both for shady and sunny gardens.